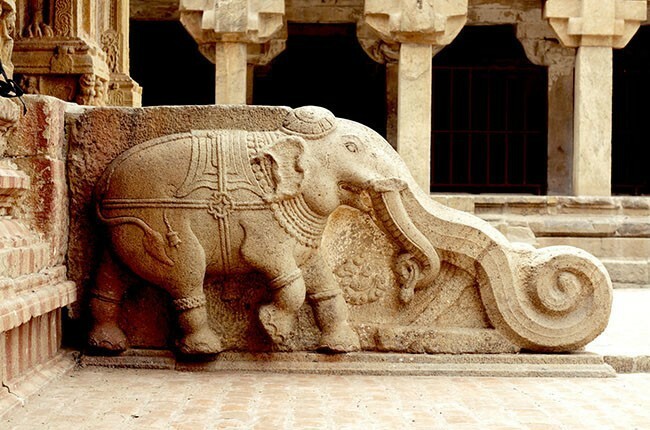 Thanjavur is an important centre of South Indian art and architecture. 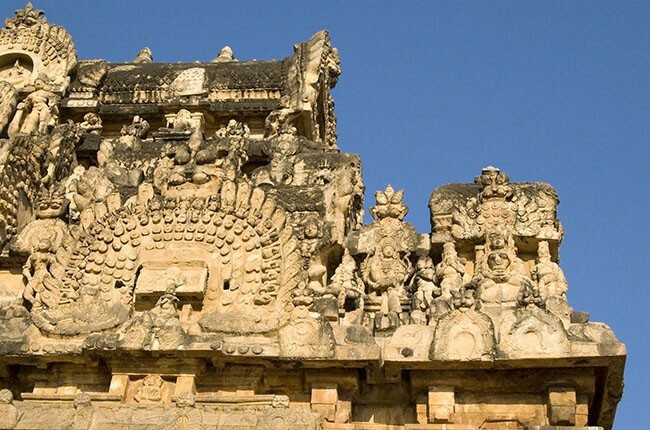 Most of the Great Living Chola Temples, which have been declared UNESCO World Heritage Monuments are located in and around the town. While the early history of Thanjavur is unknown, the city became prominent in medieval times when it served as the capital of the Chola Empire. The Brihadeeswara Temple is most significant among the great temples and is located in the centre of the city. Built in the 11th century by king Raja Raja Chola I, the temple complex houses a granite shrine dedicated to Lord Shiva. After the fall of the Cholas, the city was ruled by various dynasties from the Pandyas through the Thanjavur Marathas to the British. The weighty history is on display in five museums. Thanjavur is home to a painting style unique to the region called Tanjore. It dates back over 400 years and is a combination of raised and painted surfaces, with the Hindu god Krishna being the most popular depicted. 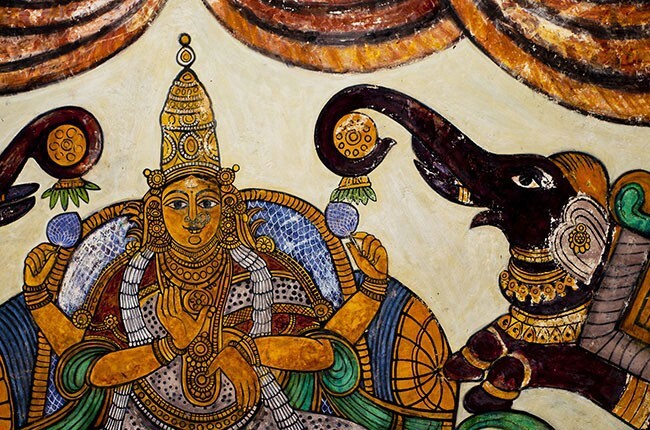 In modern times, the paintings are more often souvenirs of festive occasions in South India and collector’s items. 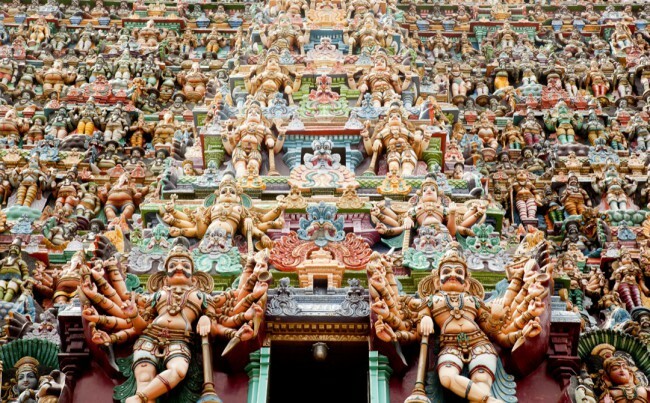 Thanjavur is the cradle for many of the arts and crafts in South India.